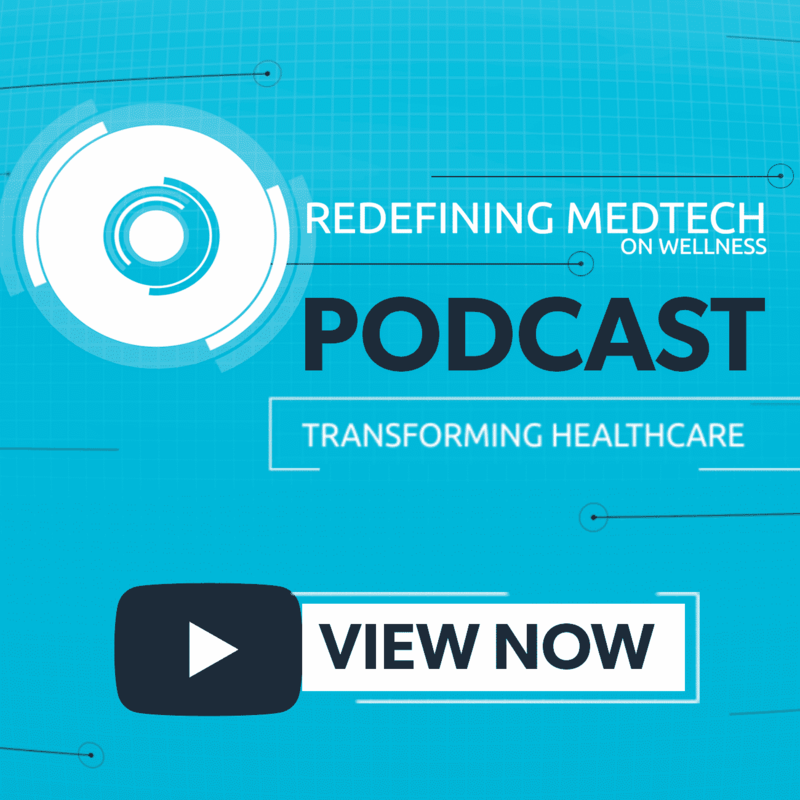 Medical technology solutions are hitting the market faster than ever before, driven by the need for more efficient and effective patient care. 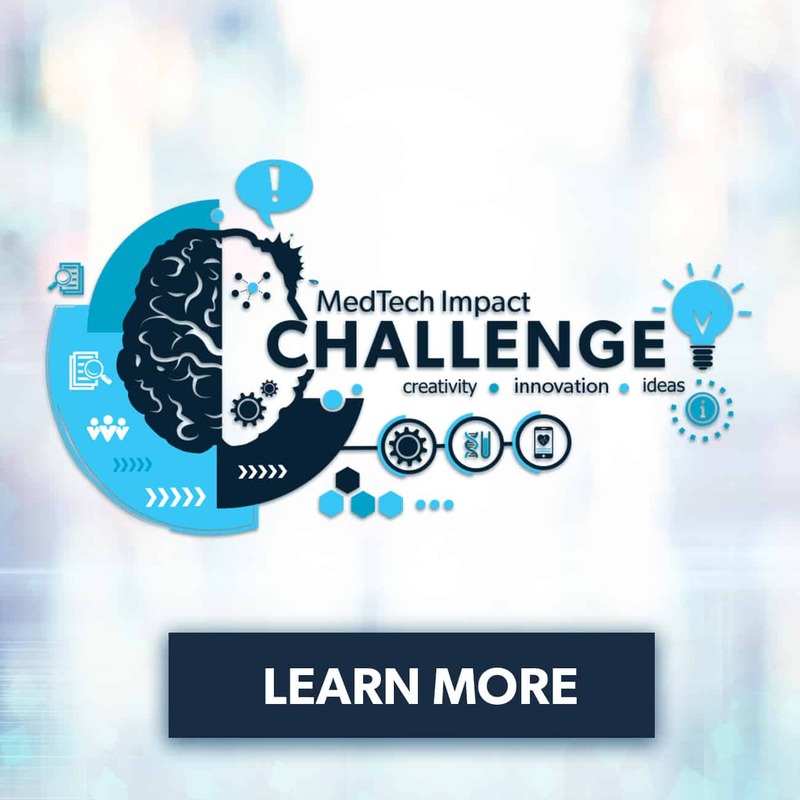 From patient data to wireless wearables, and video consults to virtual reality, these devices and technologies have the potential to change the provider patient interaction, improve and aid in prevention and early diagnosis, engage patients, and affect change in treatment plans and lifestyles. 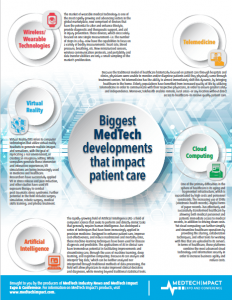 The Biggest MedTech Developments that Impact Patient Care download will provide insight into the most impactful medical technology introductions and advancements driving the future of patient care.